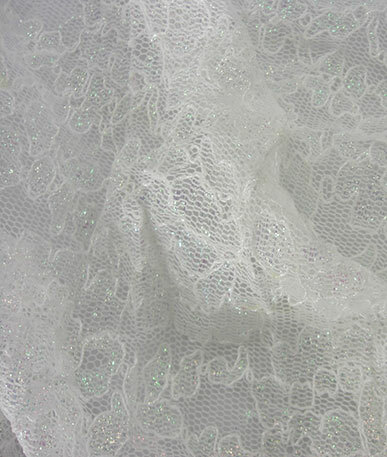 (Price per mtr) £5.99 VAT Incl. 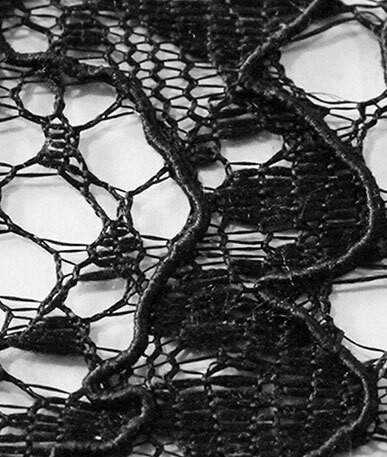 Get a sample of "Black and White"
An unusual stretch lace with a black and white design. 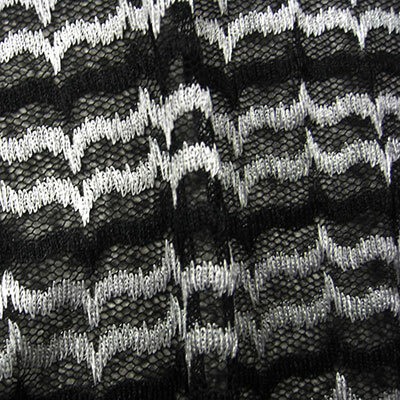 The black mesh background holds the horizontal pattern of lines which look alot like those seen on a heart beat moniter. 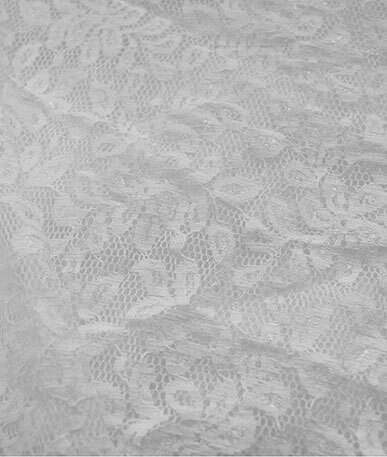 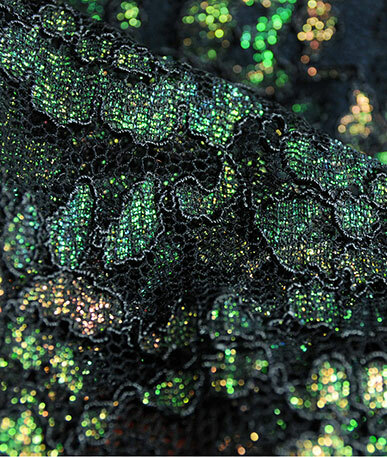 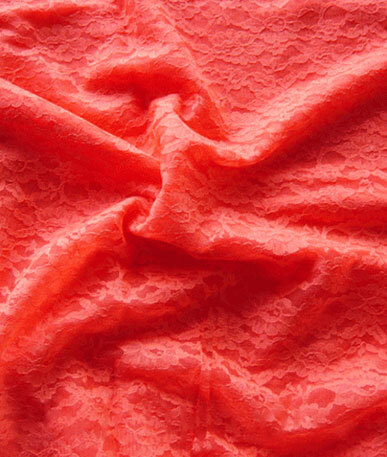 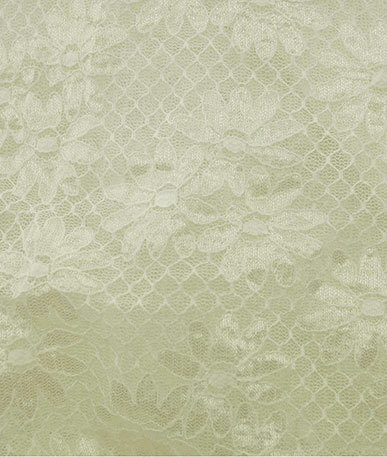 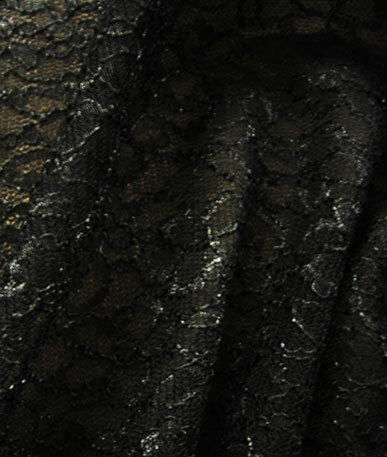 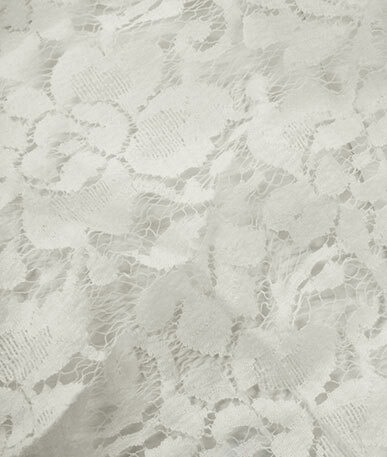 This funky style lace would look good for clothing from casualwear to festival and evening wear. 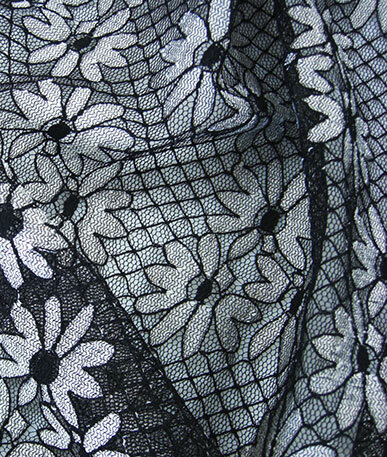 TShirts, fitted dresses, baggy tops or leggings or skirts, team this black and white lace with big bold colours to really make an impact.